The frozen, barren continent of Antarctica may have experienced its hottest day ever earlier this week as the mercury hit 17 C (or 63.5 degrees Fahrenheit) on March 24. This could be the hottest ever for the continent covered for most part by vast ice sheets. The southern most continent, Antarctica is considered to be the coldest and windiest place on Earth, colder than the ice covered Arctic region also. This 17 C temperature registered on the Esperanza research base was the highest ever since weather stations started tracking temperature in the region. 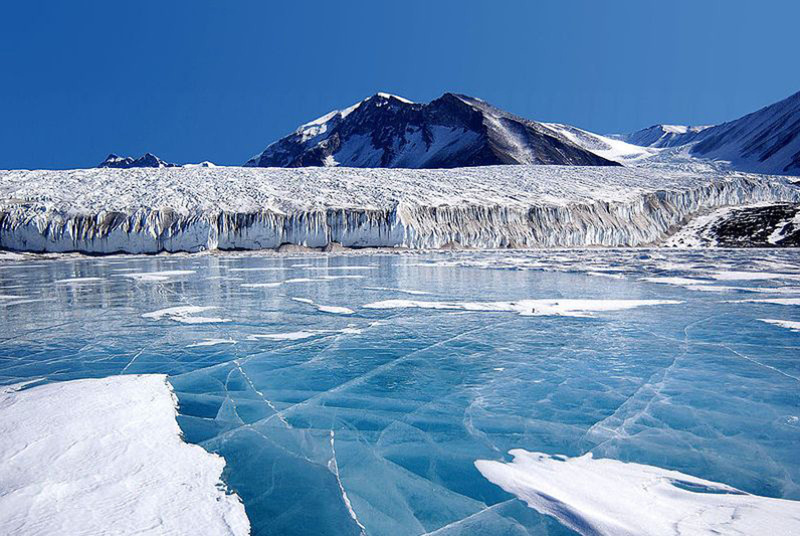 If the World Meteorological Organization verifies this, it would set an all-time record for the frozen and barren continent, surpassing the 62.7 degrees Fahrenheit recorded at Base Marambio, an Argentinean base. That was in April 1961. Scientists have been baffled by not only the unprecedented high but also the time at which it is coming. The high temperature comes in the middle of the autumn season for the continent. Base Esperanza, where the unusually high temperature was recorded, normally experiences its hottest days in December, averaging nearly 37.8 degrees Fahrenheit. The average temperature high at this time of the year is only 31.1 F.
The rising temperature, whether verified or not, is evident of the warming taking place all across our planet and affecting, more severely than other parts of the earth, the coldest regions by melting their ice sheets. An earlier study had helped draw attention to the rate of melting of ice sheets across Antarctica and pointed out how the rate has tripled over the last ten years. Findings of another study released recently had also made everyone sit back and note that the floating ice sheets across the penguin covered land have decreased by nearly 18% in some areas over the last two decades. The impact of global warming has thus far been most visible and pronounced around the two ice covered polar regions of our planet. PS: Climates HAVE ALWAYS changed, Folks. There are freakin’ seashells in Oklahoma and the last time I checked, Tulsa was a long walk to the beach. Wise up.